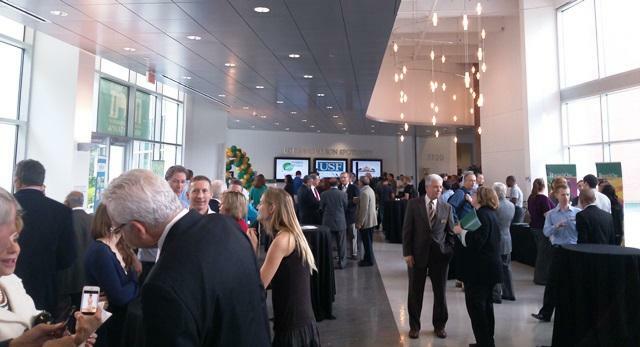 Members of the incubator and other USF-backed companies were on display as part of USF CONNECT's S BEAT (Building Entrepreneurship Around Tampa) event. "Tampa has a lot of students that come to school here but they end up leaving and going and find jobs somewhere else; it’s not because they can’t find a job here, its cause they were unable to create a job here," she added. The incubator tries to foster that creative spirit by offering young business people an inviting place to set up shop for free. "It’s very important that they have a quiet space, a space that really supports their entrepreneurial endeavors, and a space to call their own and to build a business from on campus," Poole said. Member companies can access the facility 24 hours a day, seven days a week, and even use the facility’s mailing address and phone system as their contact information. But Poole adds that the incubator is about more than just office space. 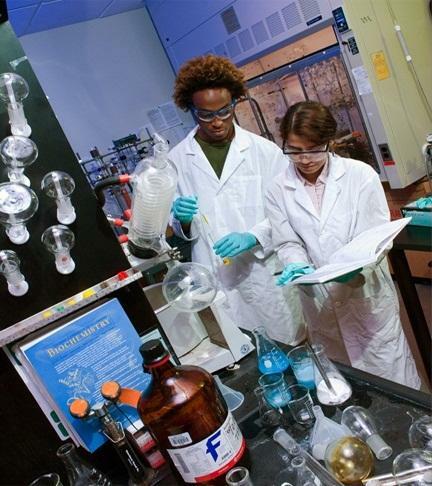 Members will also be able to depend on the expertise of USF CONNECT, the entrepreneurial arm of USF Research & Innovation. "We are establishing a mentor program so that students can come in with their companies will be assigned an industry-specific mentor. That mentor will stay with them throughout the (business' first) 12 months," Poole said. "We also give them access to subject matter experts—if they have technical questions where they need to get some type of expertise." Forty businesses applied for the initial spots in the incubator, with 15 making the cut. 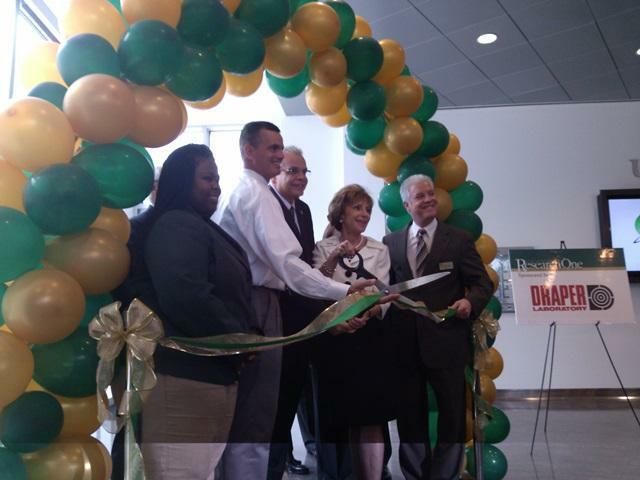 Dr. Paul Sanberg, USF’s Senior Vice President for Research & Innovation, only wishes they could have approved all of them. "I wish that we could give every single student the opportunity to develop and grow in entrepreneurism, to understand what it is, to help the community, to evolve in the economy. Here we have the chance to take that first step and take those that have roots for a dream and some really good ideas, to facilitate their entry into business," Sanberg said. USF graduate student Karine Becerra runs one of the incubator's members. Her company, Fly Tribes, is an online marketplace for indigenous goods made by tribes from all over the world. "What I want to do is link up the indigenous artisan directly with the consumer – I’m not going to handle inventory. I really just want to make sure that they have the means and technology to knit their stuff, take a picture, put it online, and when they sell it, they mail it directly to the customer," she said. Becerra already has 10 tribes she works with, but knows that if she wants to expand the business, she'll need the incubator's assistance. "I really need to build my team, this is really heavy on engineering, I know it looks like ‘artisan’ and ‘handcrafted,’ but it’s heavy on the engineering side if it’s going to be an online marketplace exclusively, so that’s I hoping to get help with – the tech part of it," Becerra said. And that's why she's glad the incubator is helping her get Fly Tribes up off of the ground. "They know that a lot of good ideas are coming from young people or students at least that are just in that mind frame of solving problems, all types of global problems," Becerra said. "So I think it’s a really bold idea to give students so much access to resources and much support, but I think in the end, they know it’s going to pay off." 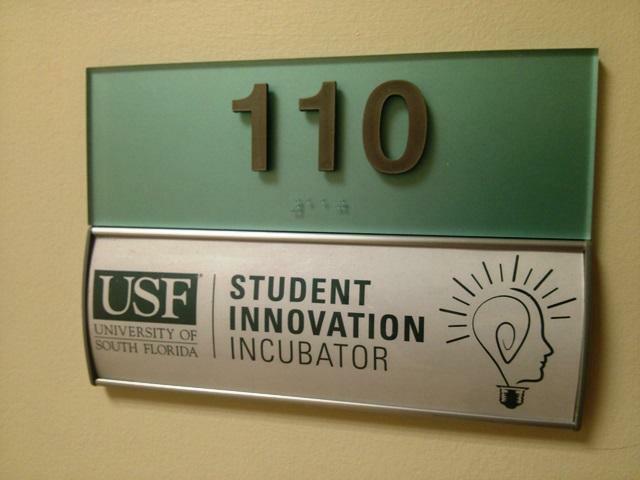 Companies interested in joining the USF Student Innovation Incubator have to be owned by current USF students. Doctor Bill Sutton, director of the USF Sport and Entertainment Management Program, talks to WUSF's Mark Schreiner about the USF Sports Lecture Series. "Show me the money!" 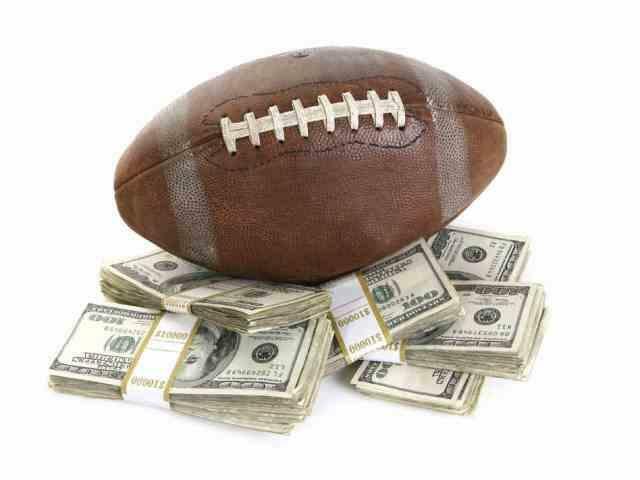 may have made an Oscar winner out of Cuba Gooding Jr., but one of the biggest messages of the movie Jerry Maguire was about how much of a business sports has become. That message is the focus of the USF Sports Lecture Series, a series of discussions this week hosted by the USF Sport and Entertainment Management Program. Program Director Dr. Bill Sutton says you don't necessarily need to be a sports fan to attend the lectures.